Welcome to your waterslides specialists website! 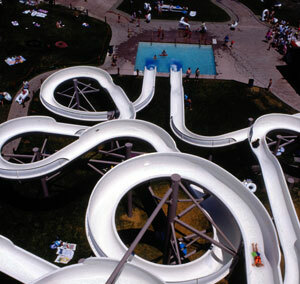 We have been in the water park industry for 19 years, and draw on that experience to provide professional water slide maintenance to the many indoor and outdoor water slide owner across Canada and USA. Contact The Slide Guy Today! And don’t forget to ask about our special offer! Phone: 403-851-4969, Email: info@theslideguy.ca, © 2018 The Slide Guy, All Rights Reserved.